You know, dear developers. Still some of you whining about the "bad" income from Android apps. Well ask the one who make plenty of money from it how to do. There is a secret: It's always very emotional in a customer relationship. I'm not going to buy any product which their own company is not 100% behind it. This means you have to show Android support in the same way you support the iPhone version. Just look at their websites. I chose http://www.android.com/market/ Multimedia e.g. The 12 top paid apps, are at most apps that are exclusive for Android or started on Android and made later be available for other phones. Simply because, customers feel recognized, showing support on their websites (see http://www.picsaypro.com/ ), and feel that they will get updates and bugfixes first or the same time. You have to made a decision. 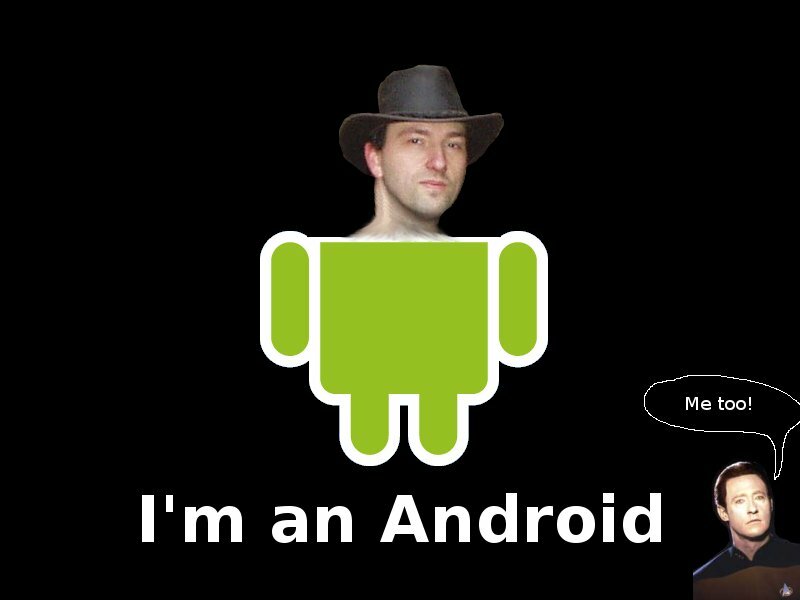 But to gain any ground on Android you have to have the Android version at least treated the same as the iPhone app. 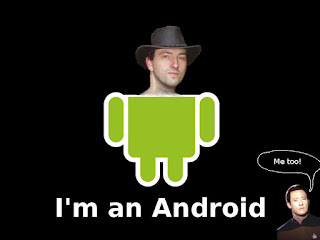 You know Apple-users can be fanboys, but Androids can be upset really easy, and you'll lose them forever. Because they are still feeling like being put in the 2nd class, you should first give them the feeling, they get treated even better than the iPhone-folks. Minorities feel treated wrong easily. And now the "minority" is transforming into the majority quickly. You'll have to consider that in our business-plans or you will have a hard time very soon.